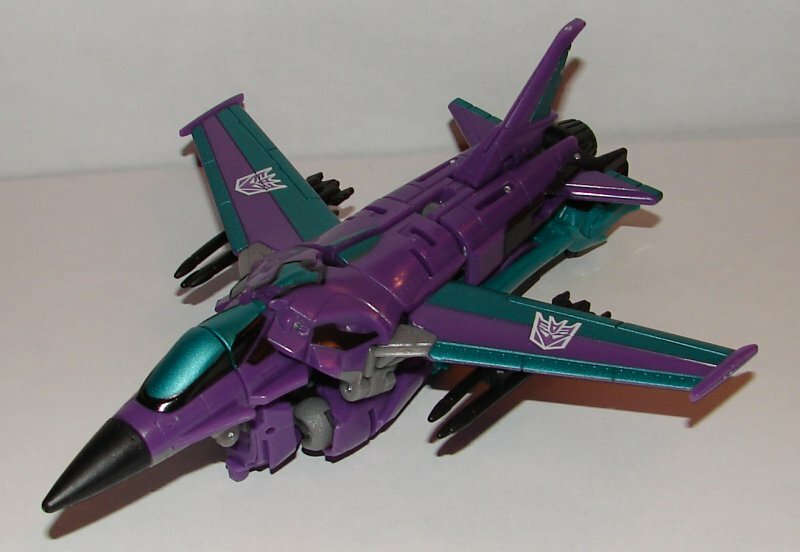 Slipstream looks amazing. The purple and green looks fantastic. 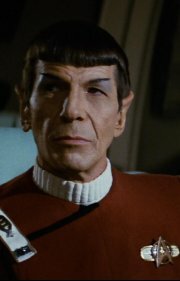 I really like the new head sculpt, but I wish it had been molded in purple instead of black (which is how the art is on the tech spec). 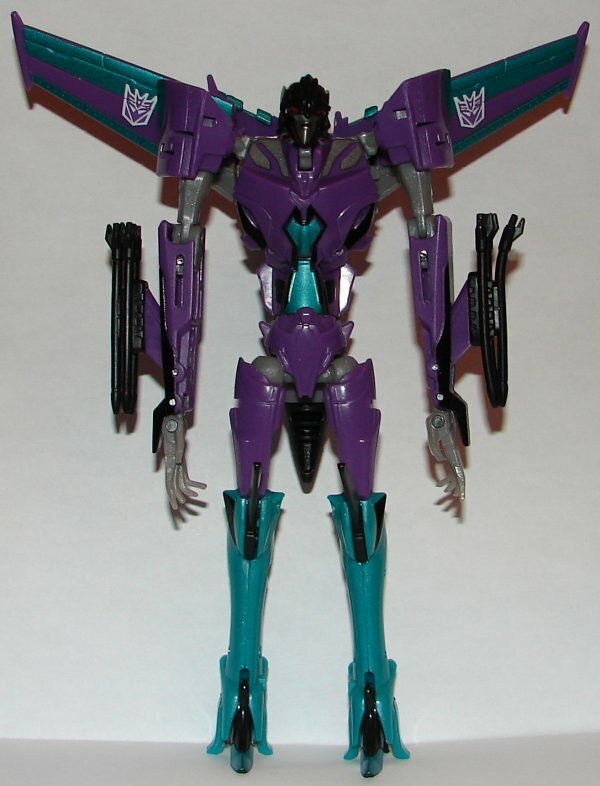 Slipstream is loosely based (I believe) on the Transformers Animated female Starscream clone. This is a second excellent figure in the series, but this one doesn’t have the conceptual issues Scourge had. This entry was posted in Toy Reviews, Toys, Transformers and tagged Botcon, Botcon Subscription Service, Fan Club, Slipstream, Subscription Service, Toys, Transformers, Transformers Collectors’ Club. Bookmark the permalink.